Each year the China Scholarship Council (CSC) offers scholarships to Chinese students who wish to study a degree programme outside China. The University of Southampton welcomes CSC scholars to study Masters and PhD programmes across a range of subject areas. The University offers a number of PhD scholarships to CSC candidates each year. 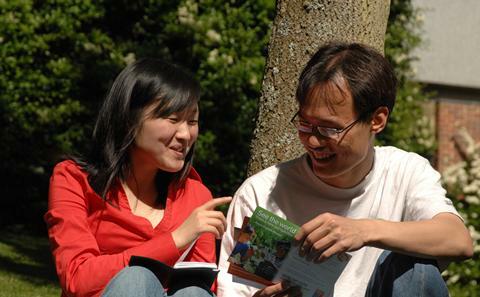 In 2015 the University of Southampton established a formal agreement with the China Scholarship Council and is now recognised as a partner institution. For 2019 we expect to offer several PhD scholarships covering full tuition fees to applicants who wish to apply for CSC funding. Nominated candidates must also successfully apply for a scholarship for living costs from the CSC. If you are interested in applying, please check the PhD programmes we offer and contact the Faculty directly to find out about scholarship opportunities in your subject area. See the CSC 2019 guide for scholarships for Chinese citizens to study abroad. Have received an offer of a PhD place from the University of Southampton. Have met the University's English language requirements before March. The application deadlines will be determined by each Faculty. The selection process usually takes place in January/February so please allow plenty of time for your PhD application to be reviewed as this may take several weeks. Identify a research area and/or potential academic supervisor for your research topic. Contact the Faculty Postgraduate Research Admissions team or your proposed supervisor to find out about CSC scholarship opportunities in the subject area you wish to study. Check the Faculty's deadline for applications. Apply for a PhD programme using the University's online postgraduate application form. Please state in your application that you wish to apply for China Scholarship Council funding. We expect to review the applications and select the final candidates by the end of February. Nominated candidates apply for CSC funding in March/April. The CSC will select candidates and announce the results in May. 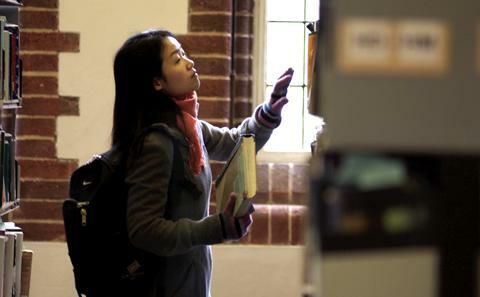 Find out more about CSC scholarships on the China Scholarship Council website. As a result of our partnership with Xiamen University, several fully-funded PhD scholarships are available each year, to students who are completing their Bachelor studies at Xiamen University. The scholarship covers full tuition fee costs for each year of the PhD programme, to be eligible for this scholarship, candidates must also successfully apply for a scholarship for living costs from the Chinese Scholarship Council (CSC) or funding from another source. This scholarship opportunity covers programmes across the university, interested applicants are advised to apply before the beginning of January 2019.